A century in the game of cricket is scoring hundred or more runs by a player in a single innings. In test and ODI matches there is much time for the batsman to score a century but scoring a ton in t20 game, is not an easy task. 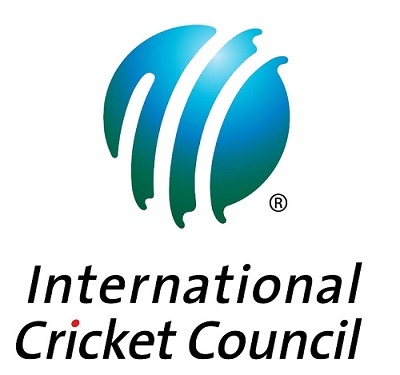 But there are several destructive batsmen who have scored the centuries in Twenty20 internationals over the years. 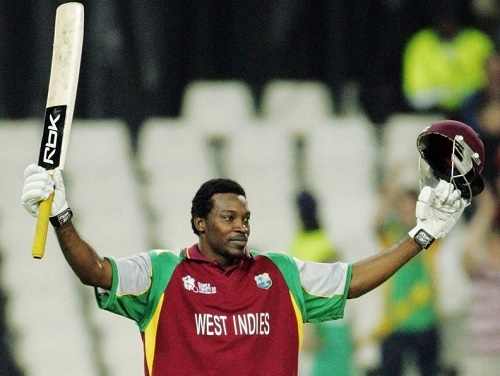 The first batsman to score the hundred in twenty20 internationals is West Indies cricketer Chris Gayle who smashed 117 runs in 57 balls against South Africa at Johannesburg in 2007. 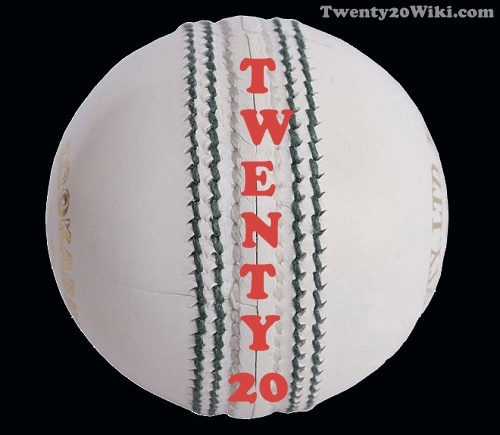 Since then 16 centuries have been hit in the history of 20-20 cricket. New Zealand batsman Brendon McCullum is the only player who has scored hundred twice in T20Is. 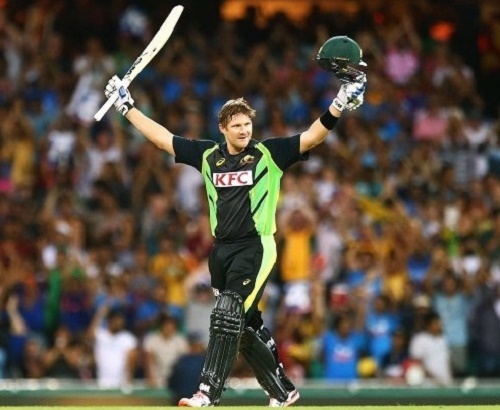 Australia’s Aaron Finch is the highest run scorer in a single twenty20 match. He smashed 156 runs in 63 balls against England at Southampton in 2013. 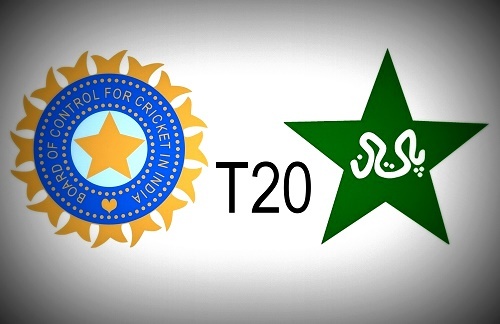 Let’s have a look at the complete list of centuries in T20 internationals. 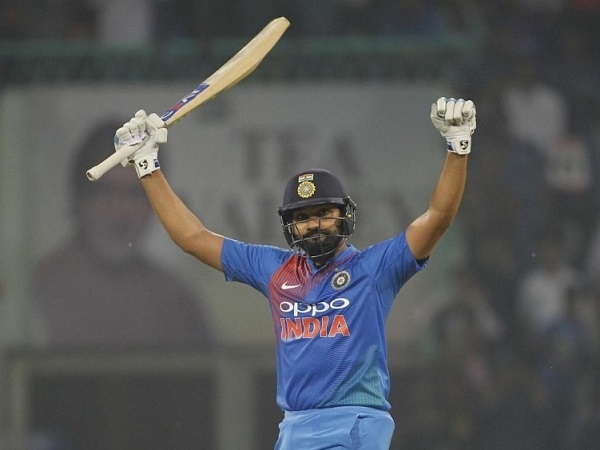 Indian cricketer Rohit Sharma became first cricketer to score four T20I hundreds as he made 111 not out against West Indies on 6th November 2018 in Lucknow. List centuries are arranged in top to bottom order from latest to first.